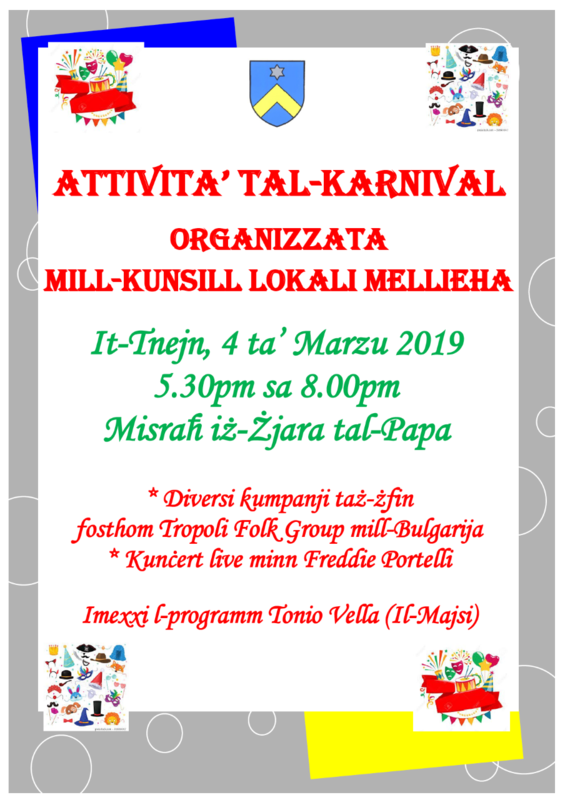 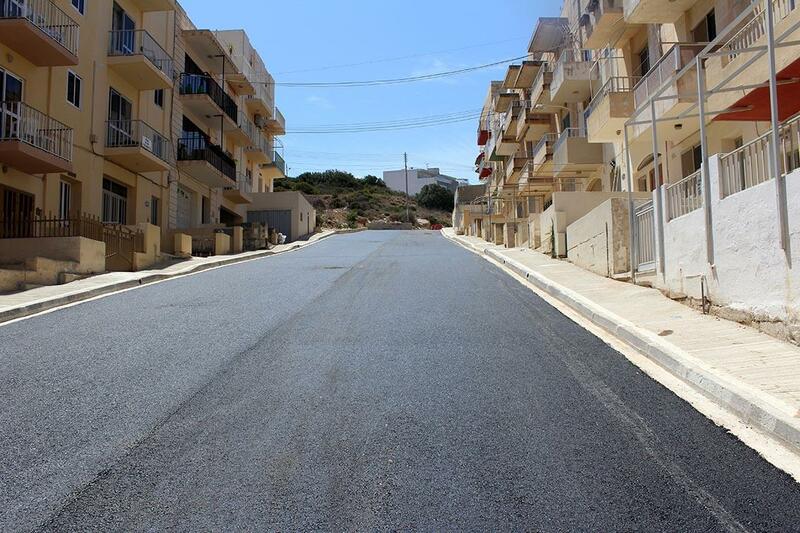 After the commencement of work during last February, infrastructural works on Triq il-Klamari, Triq it-Tumbrell, Triq il-Kaħli and Triq it-Tunnaġġ in Gerbulin Area have reached the final phase. 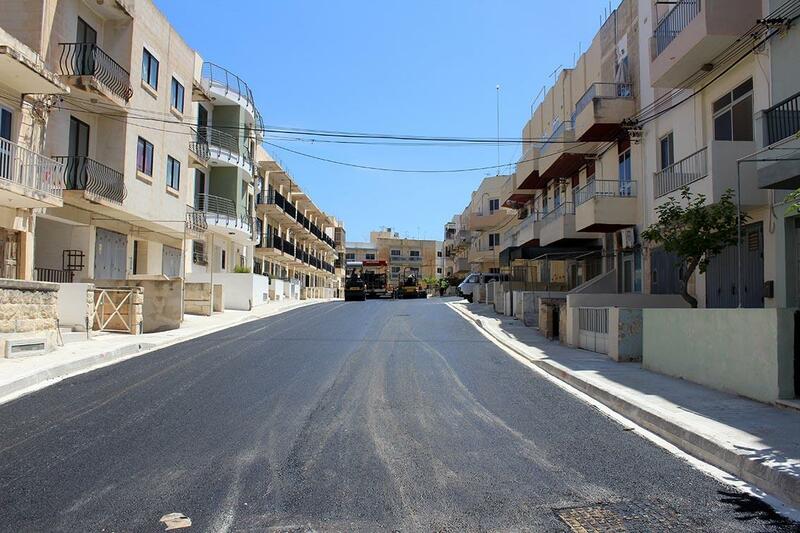 Works, including the re-installation of the water services and new pavements are now ready and the resurfacing phase have started. 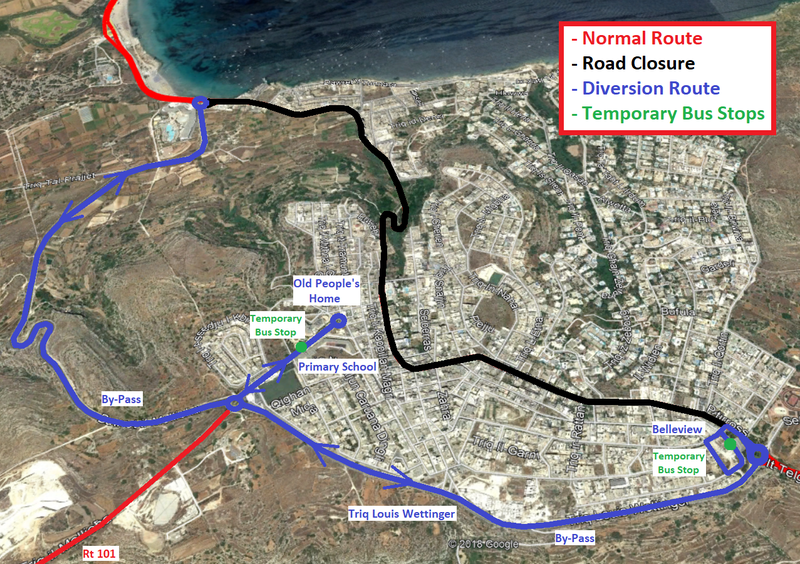 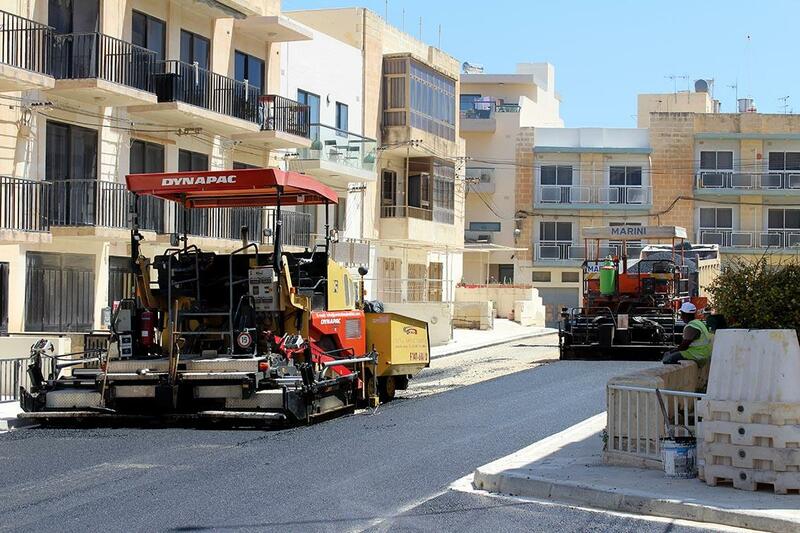 These works are part of a resurfacing project being enacted by the Mellieħa Council. 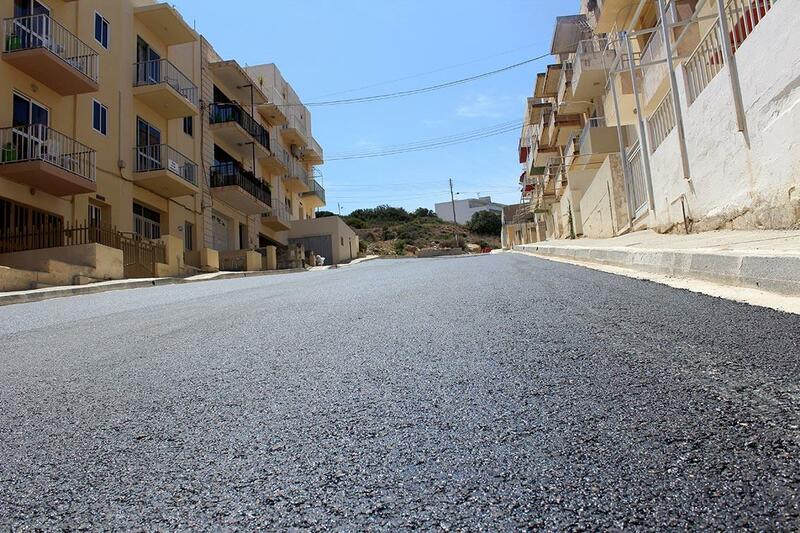 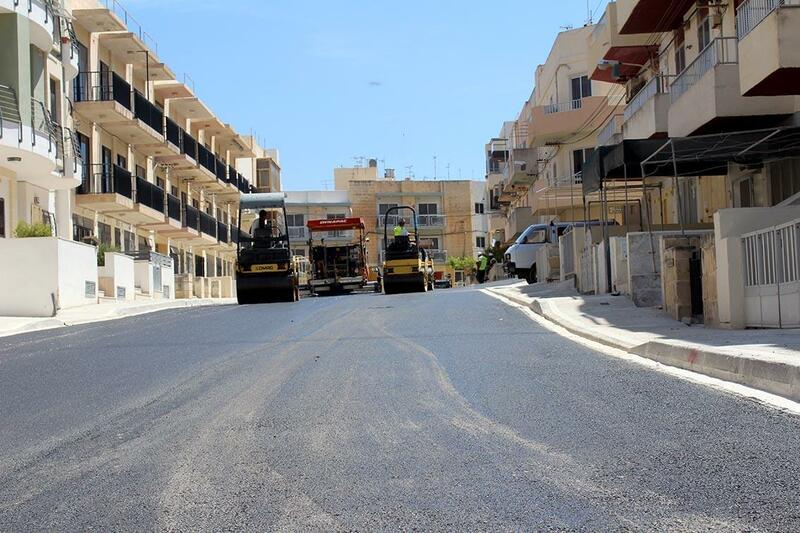 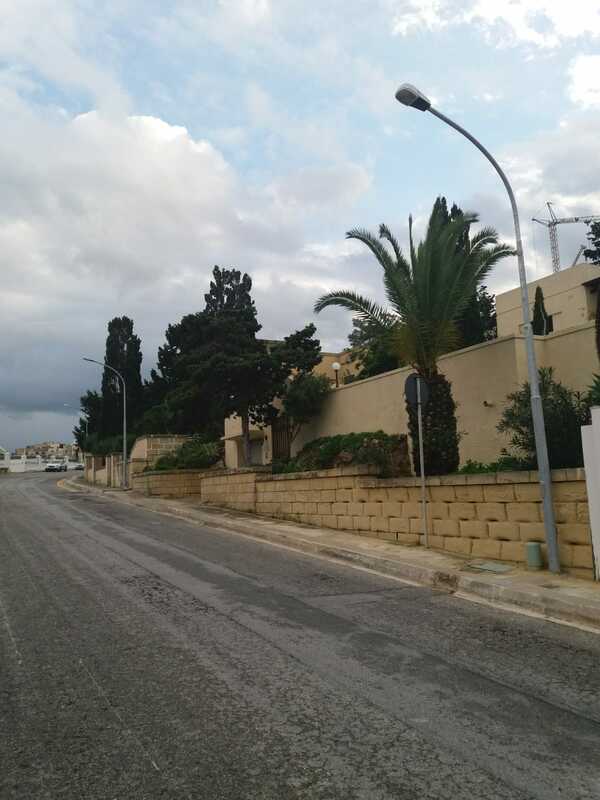 Similar works have already been carried out in the same area mainly in Triq il-Wied ta’ Ruman, Triq il-Marlozz, Triq il-Qarnit and Triq is-Sajjieda while last June the council resurfaced Triq Ramlet il-Qortin in Armier.